Mastercard’s Masterindex survey shows that there is an increasing amount of Greeks making purchases with the latest methods of technology such as online purchases with credit cards, digital wallets and bank apps developed for cell phones. 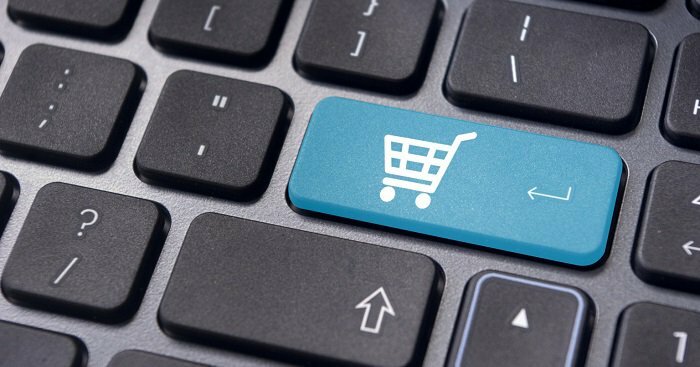 According to the survey Greeks purchase 55 percent of their apparel online and ranks 23 in the EU bloc for online clothing purchases. The survey also revealed that 49 percent of the Greeks who shop online are interested in digital wallet payment and that 20 percent already were using such banking apps. Mastercard’s Masterindex survey also showed that although Greeks interest in e-commerce is growing, that 71 percent of Greeks are still weary of making online purchases because they are fearful of fraud.